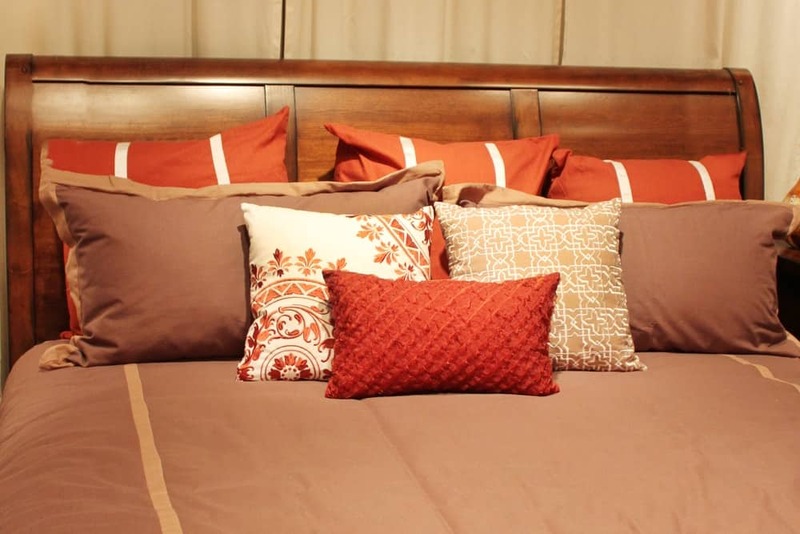 Cushions are widely used for two main purposes: for decorating the home and for adding comfort and softness. We all use cushions to accessorize our homes décor and to add a personal style. 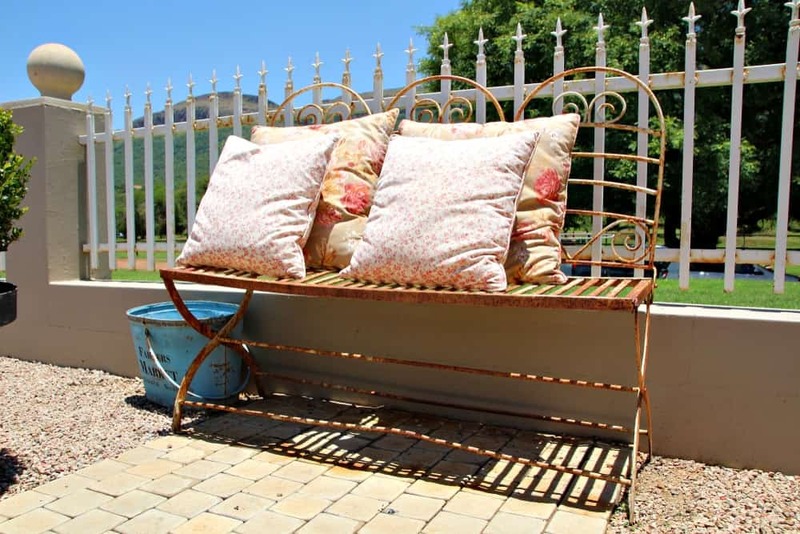 Whether cushions be used in the bedroom, or in a lounge or garden it is equally important to choose the best cushion that enhances the home interior. 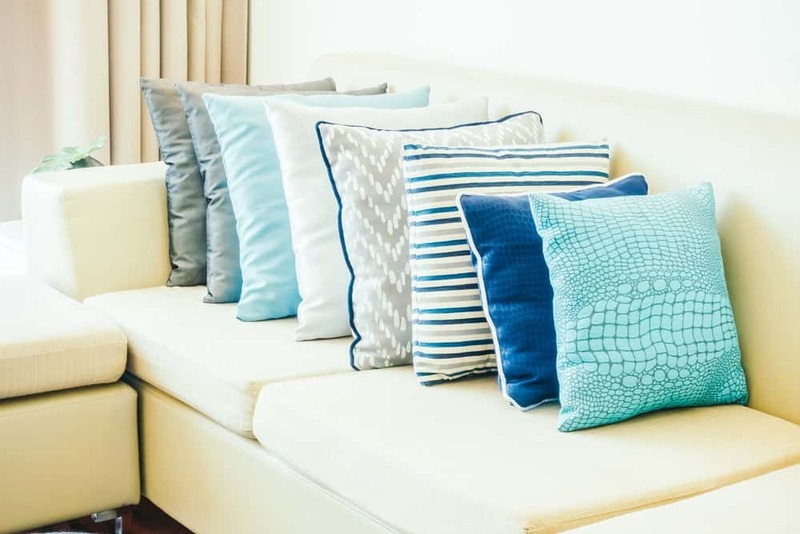 Actually, it is not the cushion itself that has this impact on the entire home décor, it is the cushion cover that has an important place in the design of the home. It becomes a daunting task for most of us to choose the cushion covers that best suit the location where it is placed in the home and that perfectly add style and décor to the home. What should you consider before buying cushion covers? Considering the type of fabric of the cushion covers depends on various factors such as the function of the room, a palette of the materials and the textures that are used in the room where you use the cushions. 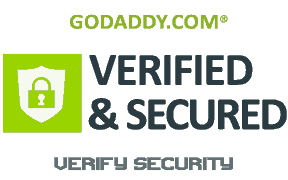 The cotton or polyester covers are best for a simple look, and these are long-lasting and easy to care. On the other hand, velvet or silk materials are best for a rich, bold look. The material, design, color, etc of the cushion covers vary depending on the location of the home where you want to use them. For example, those covers used in the bedroom must be soft and sleek while those for outdoor patio must be waterproof to give comfort while sitting on the bench. We hardly see a cushion cover without a design or pattern. The design or pattern or print of the cushion covers is selected on the basis of the overall design of the room, the colors, style, etc. Nowadays, a wide variety of designs are available: printed covers are simple and commonly used, while striped cushion covers are also in trend, others include embroidered and decorative covers that enhances the looks of the room and can be matched with the sheets and quilts. The range of colors can be bold and bright or sophisticated and subtle. It greatly depends on the location where you use the cushions, the covers can be decorative and embroidered or they may be just as simple for protecting the cushion. So, if you don’t want to display them then go for something that is durable and low-maintenance, or if you want to use them for home decoration, choose something rich, bold, stylish and more ornate. 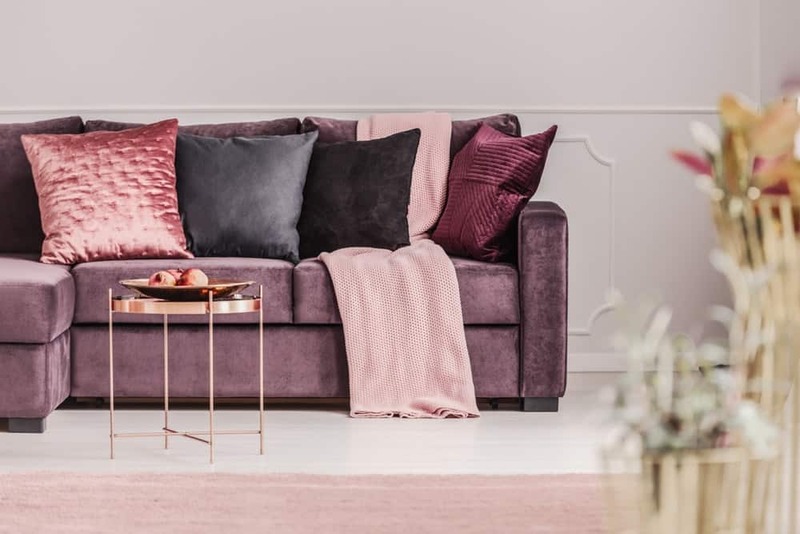 If you’re looking for a different variety of cushion covers or if you want to use them for different purposes, you can buy them online at Amsons Design – the best value bedding and homeware retailer in Australia and New Zealand. Our range of cushion covers includes delicate decorative, printed, striped and embroidered covers that will be a perfect fit for your bedrooms, lounge, media room and living rooms available in high-quality constructing material and affordable prices. For booking an online order, visit our website or call 07 5358 0127 for an immediate response or query. * 85% OFF for exclusively handcrafted delicate decorative cushion covers! * Australia wide free shipping – limited time offer!